Of nicely-calculated less or more. He also accepteth from a grouch. intelligently than to earn it in the first place. only enhances the desire to give. someone who can do him absolutely no good. bind you to larger generosity. The desire to act generously often arrives in our lives by surprise, as an uninvited guest, a lightning bolt of inspiration. 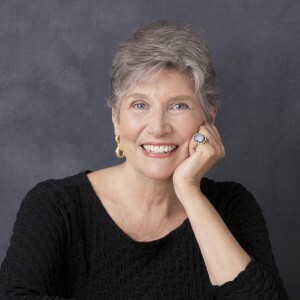 In a mere moment a story, quotation, poem, passing remark or mere gesture can be enough for generosity to move into our hearts and minds and become central to our lives. 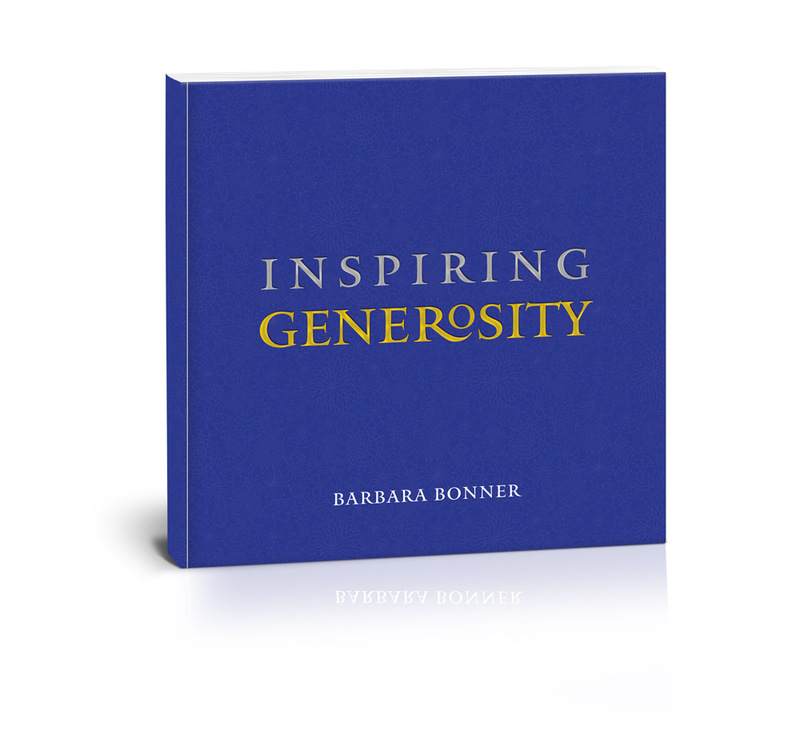 Inspiring Generosity is a rich offering of such moments. I wrote my book for a broad general audience. I hope readers will want to give this book as a token of gratitude to all the generous people in their lives. I hope it will make its way to desks, coffee tables, and bedside tables, as well as beach chairs, pulpits, and meditation cushions. I hope that philanthropists and leaders of our foundations and charitable arms of our businesses will display this book in their homes and offices, and turn to it to renew the spiritual engine of their work. Nonprofit boards and executives should have this book, and should give it to those who donate to the organizations they lead. 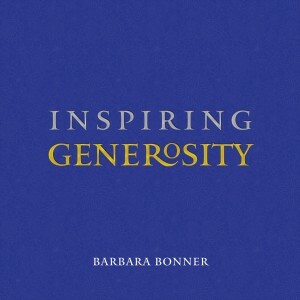 Fundraisers should have this book on their desks, and make it a gift to the generous people who light up their work. Retreat centers will want to make this book available to their students, teachers, participants, and guests. Volunteers could be given this book as a token of appreciation for all they do—and perhaps many will have already bought it for themselves! Teachers, professors, religious leaders, poets, and philosophers will all find inspiration in these pages. I even dare hope that our elected officials, who could all do with a bit more generosity of spirit, may find this book a source of inspiration.